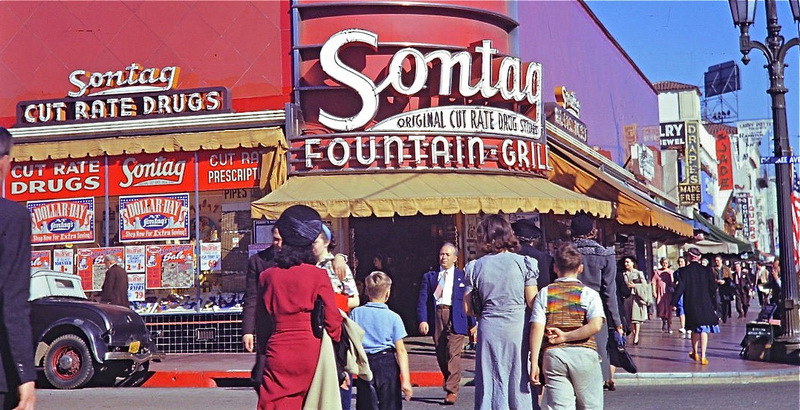 Part Of L.A.’s Glorious Past – Sontag Drug Stores… Who Knew? – What Price Hollywood? What fun! 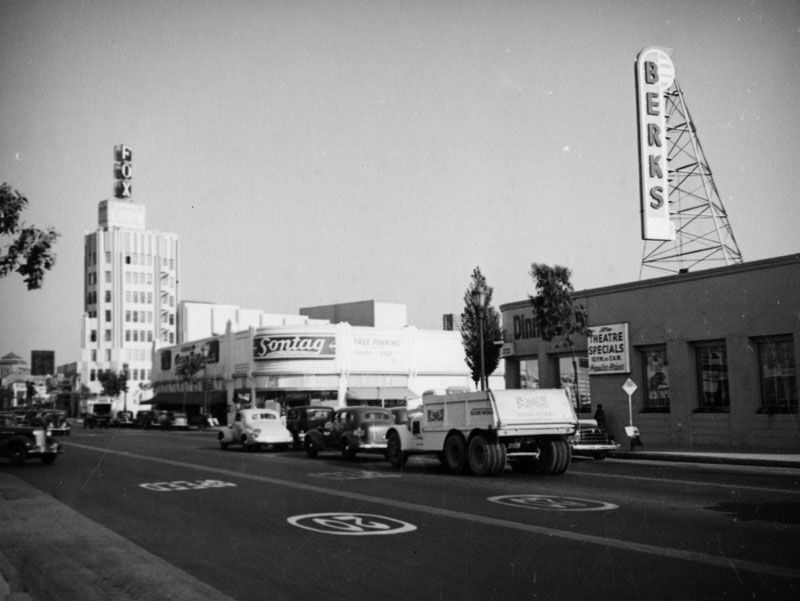 I love old photographs of Los Angeles. 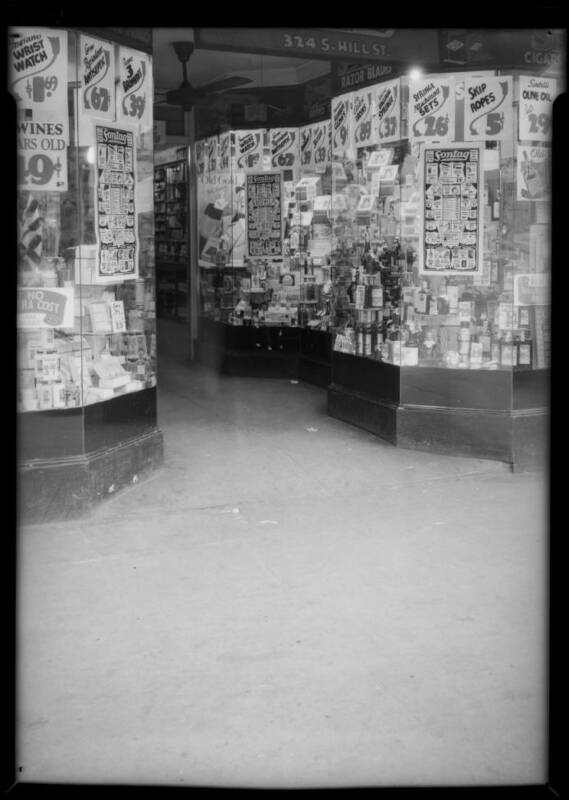 My friend, Michael Lamb, sent me a picture of a Sontag Drug Store that used to be in the Miracle Mile. I had no idea! A little Google research pulls up a lot of information. 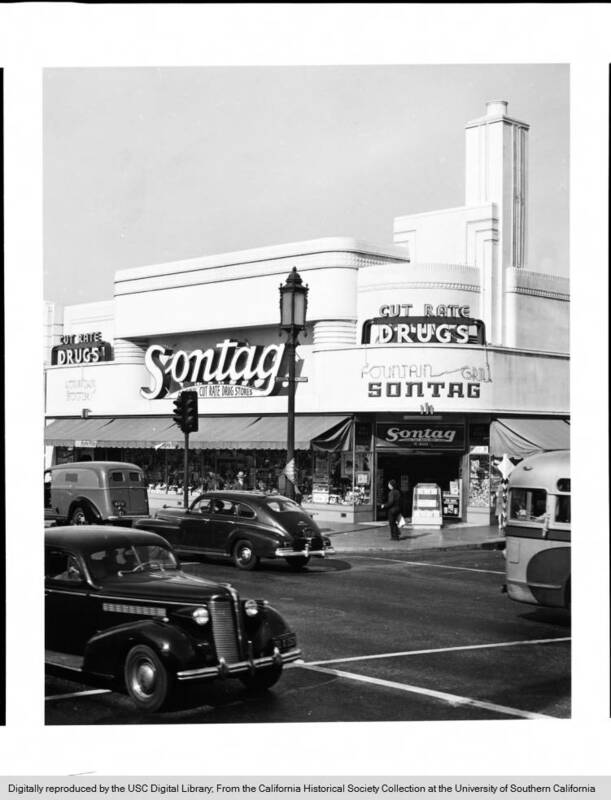 Sontag Drug Stores was one of the largest drug store chains in the U.S. in the 1930’s & 1940’s. There are some fun pictures below. The one at the corner of Wilshire Blvd. & Cloverdale Ave. is now Wilshire Beauty Supply. It still looks largely the same on the exterior as it did when it was built. They no longer have the grill and soda fountain, but otherwise, very little has changed. 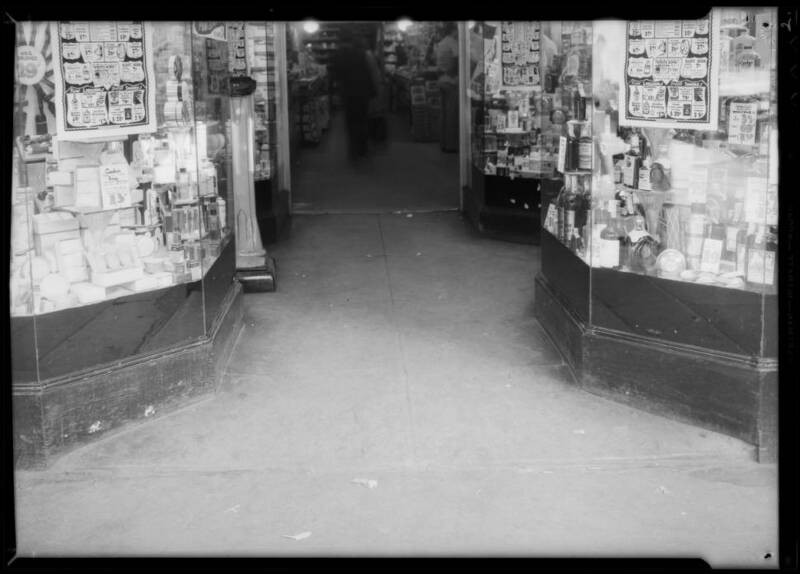 It was also one of the first to allow customers to browse and choose their own products rather than requesting them from a clerk behind a counter. There’s more information from a great Flickr post I found (shows the current building today, along with the original L.A. Times article discussing the building). All in all, there were 16 Sontag Drugs located in Los Angeles, and another 32 in other locations – for a total of 48 stores. 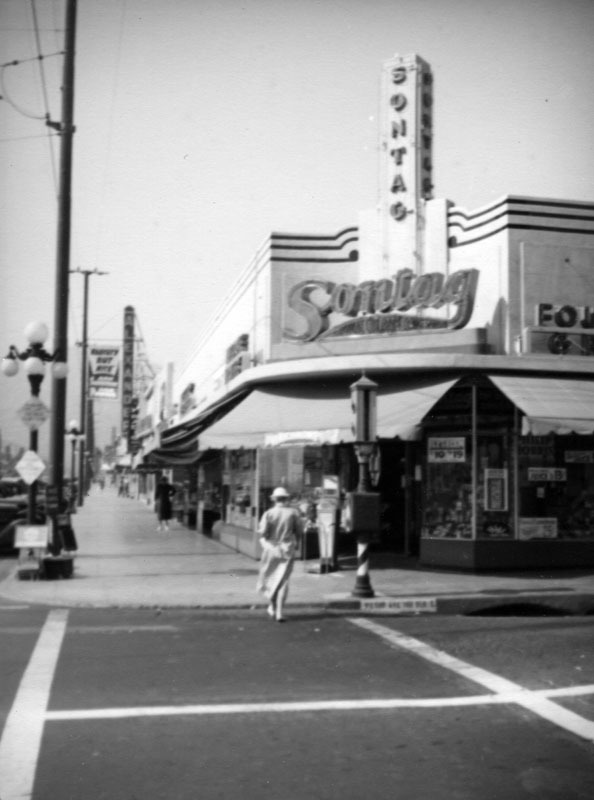 Their Los Angeles headquarters was located at One of the pictures below shows the store at the corner of Wilshire Blvd. and La Cienega Blvd. 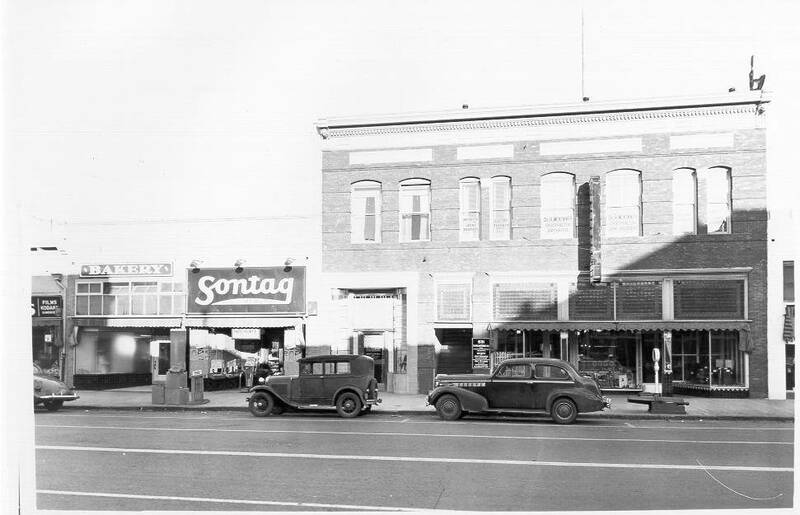 (torn down and replaced at one time with the Flynt Building). There was one on Hollywood Blvd. on the northeast corner of Cherokee (see the awesome Kodachome image below). One at the corner of Brand and Wilson in Glendale. And another one located on 4th St. in Santa Rosa, CA.